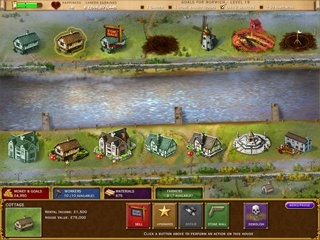 Build-a-lot: The Elizabethan Era - Premium Edition Game - Download and Play Free Version! From a single thatched house, you begin your journey through Elizabethan England. 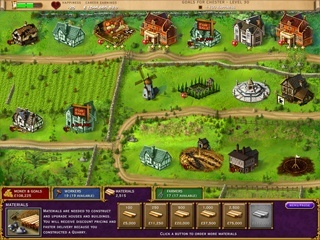 With wells and windmills, crops and carpentry, you'll grow your one cob house to a flourishing shire! 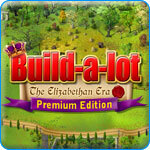 Build-a-lot: The Elizabethan Era is royal entertainment for all lords and ladies!